Space is still available. 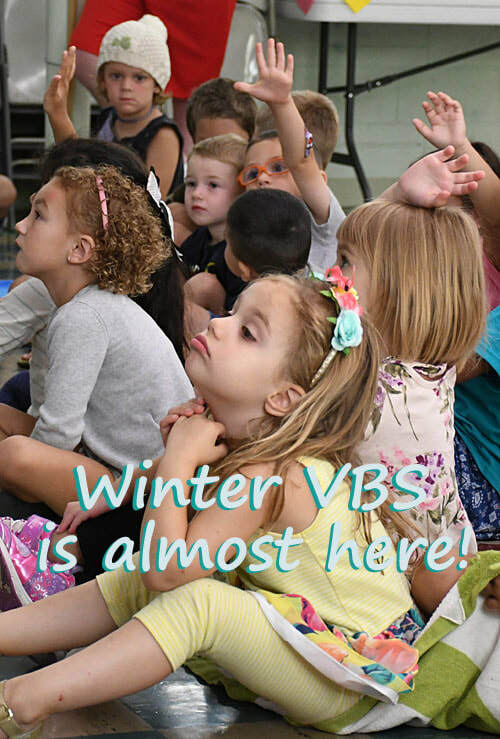 Register now to reserve your place in this fun and educational two-day program. Click below to download a registration form. It's easy! 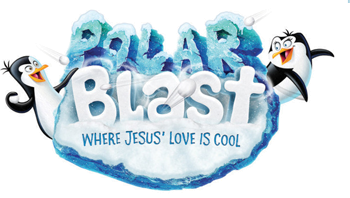 Interested in our Summer Vacation VBS program? Watch this space for news and registration details, coming soon!